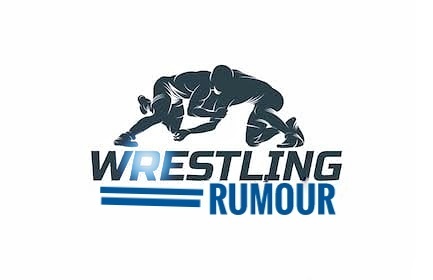 Home wwe breaking news Why Roman Reign's cancer was a secret in 2007 ?? Is Roman Reigns still “The Guy” ?? Finally good news for Roman Reigns fans !! Update (1) :- Why Roman Reign's cancer was a secret in 2007..? So guyz.. Recently the game Triple H had revealed on alvis durin show that Why Roman Reign's cancer was a secret in 2007.. Here he told that Roman Reigns himself doesn't want to share his disease with anyone. 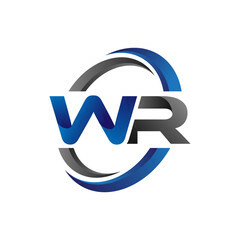 He wants to share this secret only at a turning point of his career. However the day of his life's turning point came and he himself revealed the truth about his disease on 22nd October 2018's Raw episode. Triple H also revealed that about his Leukemia disease, there are only few people who knew about that. But however Triple H himself doesn't know that on this week's Monday night raw Roman Reigns have to reveal his disease in front of the world. Let me also tell you that after Roman Reigns revealed his disease, there are two superstars who cried a lot and that two superstars are Seth Rollins and Nia Jacks. As you guyz also might know that Nia Jacks is a cousin sister of Roman Reigns. So guyz this is all about in first update. I hope you guyz like this update. 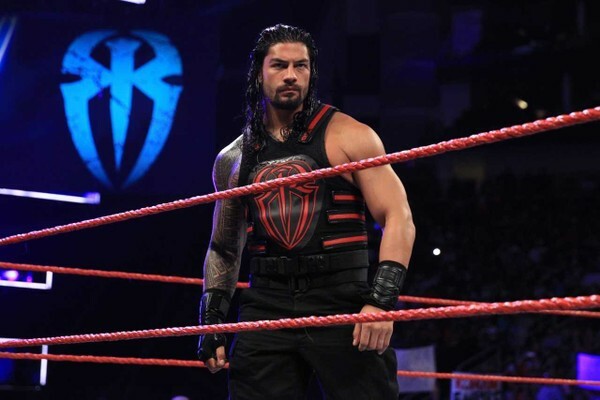 Update (2) :- Is Roman Reigns still “The Guy”..? As you guyz know that there are many superstars and legends who messaged Roman Reigns to get well soon but beside this not only superstars, there are also many arenas in which wwe organize their shows, they also had put a huge photo of Roman Reigns in the arena and messaged him of get well soon. Also let me tell you that there is one superstar who said that Roman Reigns will always be “The Guy”. This superstar is Kurt Angle. Recently in an interview, the interviewer asked from Kurt Angle about Roman Reigns absence in WWE. So here Kurt Angle replied him that Roman Reigns is a very special person, he is the leader of the locker room but he never acted like that. Kurt Angle also said that Roman Reigns always attract fans in his fans. After this Kurt Angle also said that Roman Reigns was the guy, Roman Reigns is the guy and Roman Reigns will always be the guy. Kurt Angle also conformed that he will definitely make his return in WWE very very soon. So guyz this is all about in second update. I hope you guyz like this update. 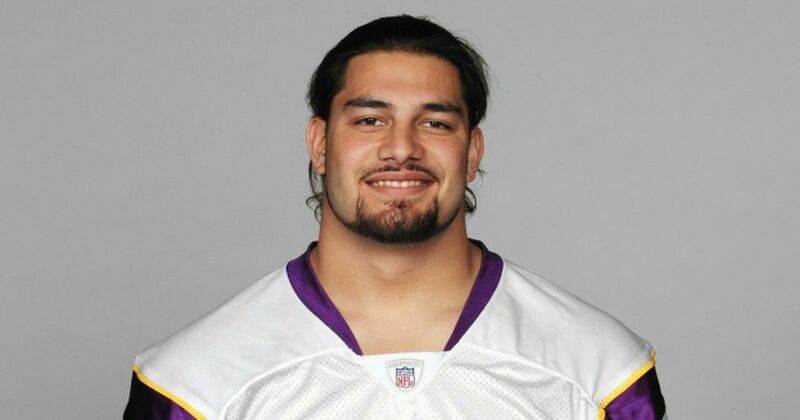 Update (3) :- Finally good news for Roman Reigns fans..! 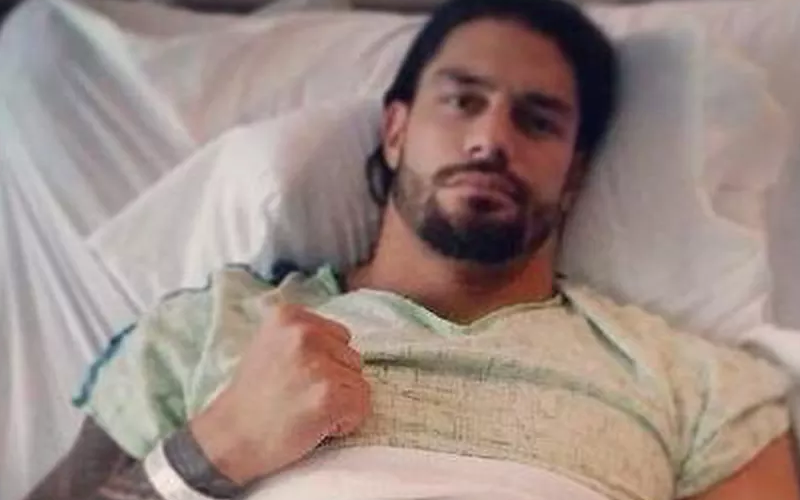 So guyz let me clear you first that there is no any official announcement about Roman Reigns condition. But here Dr. Joseph (Leukemia disease expert) discussed that Leukemia disease is of two types which are acute and cronic. He stated that curing acute Leukemia take a lot of time but cronic Leukemia disease doesn't takes a lot of time. But here we don't know that what type of Leukemia disease is Roman Reigns suffering from. Dr. Joseph also stated that a patient who is suffering from Leukemia disease cannot be recovered only by medical. He should also be happy and feels satisfaction all the time, which makes patient more confident and give him strength to fight against Leukemia disease. Also you guyz already know that Roman Reigns is the face of the WWE company, so wwe is also treating Roman Reigns more specially as his fans are spreaded all over the world. So guyz this is all about in third update. I hope you guyz like this update.